What effective My-600D can achieve ? 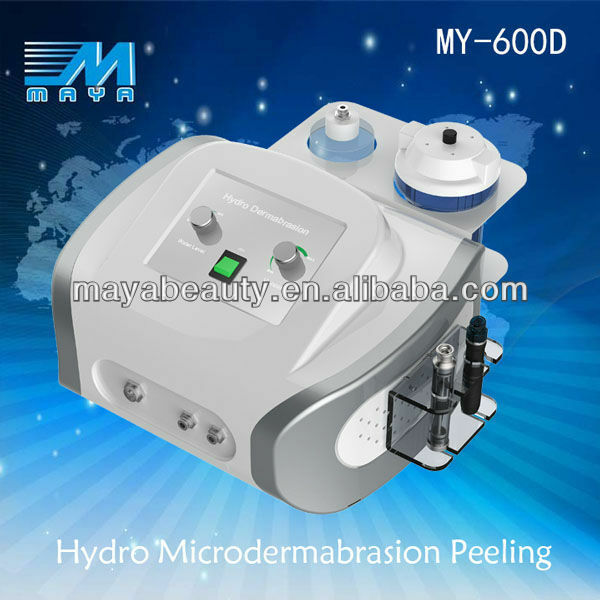 1) Removal of scar: burn, surgery scar; acne pits, Pockmark and so on. 2) Removal of acne: remove acne and inflammation, acne, blackheads, acne and acne scar. elasticity and luster; improving skin all over the body. 4) Wrinkle removal: Lips wrinkles, eye wrinkles; improve glabellar lines, stretch marks and so on. 5) Hair growth: improve seborrheic alopecia, alopecia areata; hair care. 1.applicable to regular or sensitive skin,Or skin with whelk,comedo,acne,etc. Removes dead skin cells, smooth wrinkles, treats pimples and clears the complexion. 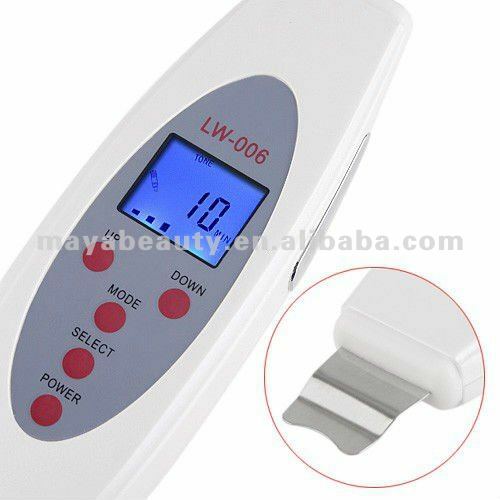 It uses ultrasonic waves to shake loose dead skin cells, it also create heat and vibration to give a pleasant massage which will drive creams and ampoules into the skin. -Standard Export Carton with fully Polyfoam or Pearl Wool. Welcome to visit our factory and order our products!